A new initiative to give a financial boost to Sheffield area businesses has been welcomed by a tax specialist. The Government’s recently introduced Employment Allowance is aimed at improving the growth prospects of companies by making it less costly to employ staff and Stephen Charles, tax partner with Sheffield-based independent chartered accountants and specialist business advisers Hawsons, of Glossop Road, says it will represent a £2,000 per year saving for qualifying employers. 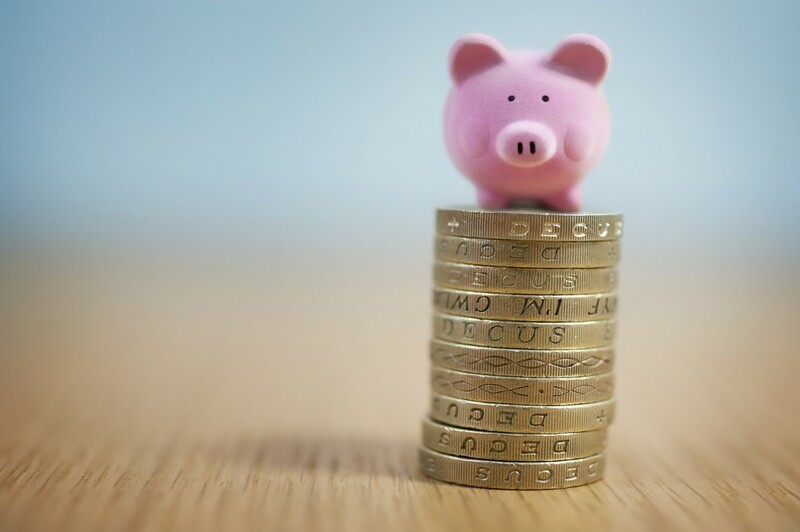 Generally, the allowance can be claimed by businesses or charities paying Employer Class 1 National Insurance contributions on their employees’ or directors’ earnings. It means that if a company’s contributions are less than £2,000 a year, they will pay no NI at all. Excluded from claiming the allowance are public authorities, businesses mainly carrying out functions of a public nature, such as NHS services, and anyone employing staff for personal household or domestic work. Also, where companies belong to a group of companies or charities are part of a charities structure, only one company or charity can claim the allowance.